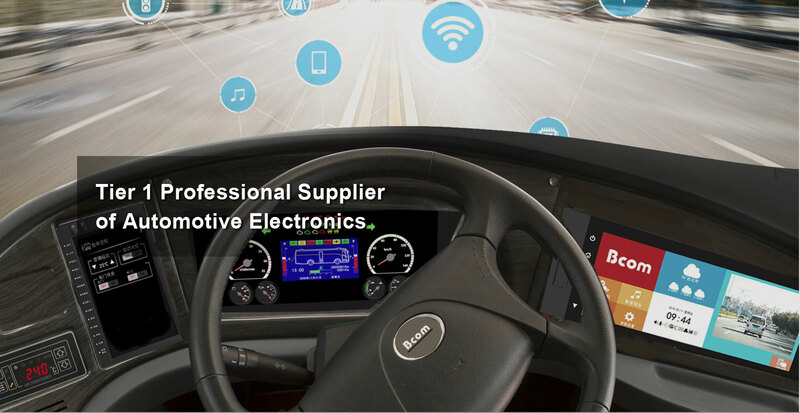 Bcom (Clientron's subsidiary) is a Tier 1 professional supplier of automotive electronics, providing a safe, reliable and interconnected intelligent automotive electronics solutions including In-vehicle Infotainment System (IVI), Digital Instrument Cluster (DIC), Digital Console Cluster (DCC), Vehicle Travelling Data Recorder (VTDR) and Advanced Driver-assistance Systems (ADAS) to realize the new age of multi-display interaction with domains of Infotainment, Human Machine Interaction (HMI), Connectivity and Driving Safety. We have many years of experience in the manufacture of In-vehicle infotainment, navigation and car event recorder system. From R&D to manufacturing, it adopts the most stringent automotive production certification standards. The factory has complied with many quality management system certifications and has been approved by many automotive manufacturers. 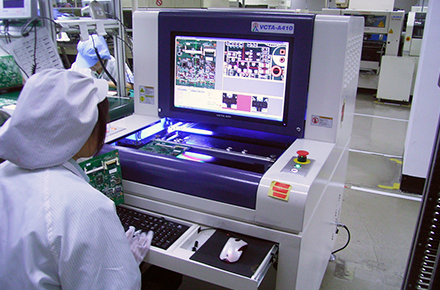 We have professional R&D, production, sales and service experience and a wealth of automotive electronic system integration capabilities. It provides a variety of product portfolios to meet different market demands, including audio and video entertainment, human-computer interaction, vehicle interconnection, and driving safety, and complete hardware design, software development, data processing and vertical manufacturing capabilities, to provide customers with the most optimized and cost-effective design as well as tailor-made customized services. 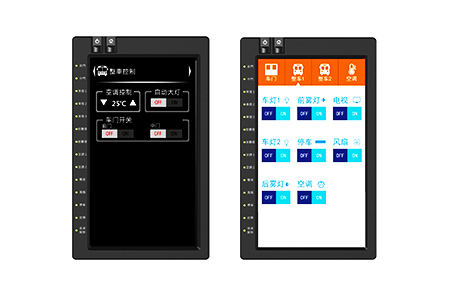 Interactive in three displays with In-vehicle Infotainment System, Digital Instrument Cluster, and Digital Console Cluster, and combine with Vehicle Travelling Data Recorder and ADAS to realize the new vision of the in-vehicle intelligent driving platform. It can be equipped with In-vehicle Infotainment System, Digital Console Cluster and connecting the Body Control Module (BCM), Advanced Driver-assistant Systems (ADAS) and IoV platform to create a safer and more intelligent driving experience for passenger driving platform. 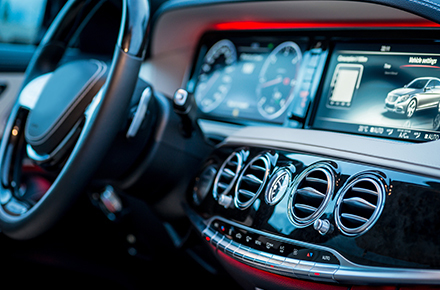 The In-vehicle Infotainment System integrates functions including audio & video entertainment, navigation, mobile phone interconnection, vehicle data, safe driving, and vehicle management, and provides a more user-friendly and enjoyable driving experience through a communication network and the multi-display system interaction. 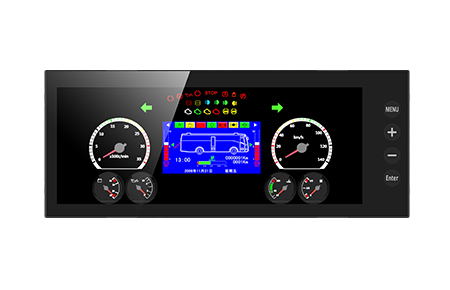 The Digital Instrument Cluster is the driving information display system, which is a virtual instrument platform with high graphics processing capability. 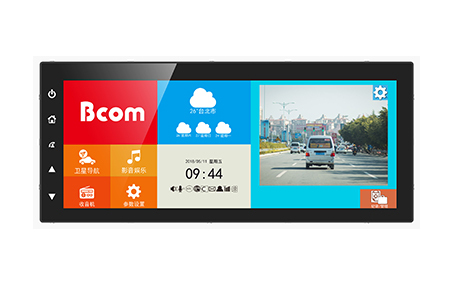 It is an intelligent driver information display and can integrate the Body Control Module (BCM) with safe, accurate and reliable human-computer interaction to create a rich driving experience. Products can be used in passenger cars, commercial vehicles and construction machinery. The Digital Console Cluster system provides complete vehicle control functions, including front and rear door, air conditioning, lighting and other controls, and has an electronic control diagnosis function for the vehicle, which can prompt the vehicle to identify the failure point of the vehicle and remind the driver to have better car maintenance. 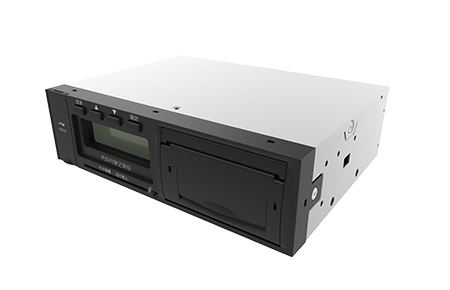 The Vehicle Travelling Data Recorder includes driving data, video, audio and other driving records, playback, downloading, printing, and provides driving assistance functions such as accident suspects, emergency calls, real-time monitoring, electronic fences, lane offsets, fatigue driving, and etc. The Vehicle Travelling Data Recorder is complied with GB GB/T 19056-2012 " Vehicle Travelling Data Recorders", GB/T 32960-2016 "Technical specifications of remote service and management system for electric vehicles" and JT/T 794-2011 " GNSS system for operating vehicles-Technical specification for vehicle terminals”, JT/T 808-2011, JT/T 1076/ 1078 standards by Ministry of Transport. 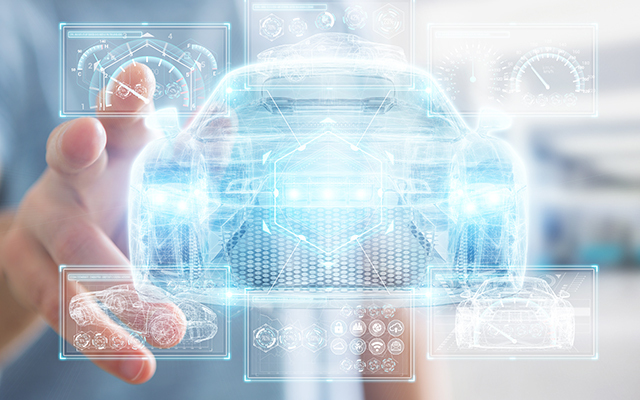 The Advanced driver-assistance systems (ADAS) are systems developed to automate, adapt and enhance vehicle systems for safety and better driving. Safety features are designed to avoid collisions and accidents by offering technologies that alert the driver to potential problems. The systems include the Around View Monitoring System (AVM), Blind Spot Detection System (BSD), Lane Departure Warning System (LDW), Forward-Collision Warning System(FWS), and Rear-Collision Warning System(RWS), Rear Object Detection System(ROD), and etc. Based on the signal output by the ECU, the system functions mainly include information acquisition, electronic control unit (ECU), actuators, and etc. The car completes the action execution and reminds the driver to ensure safe driving. 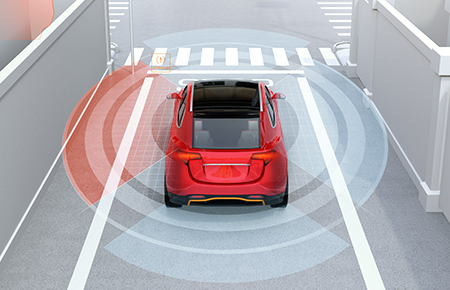 The ADAS can help assist vehicle systems for a safer and improved driving experience.